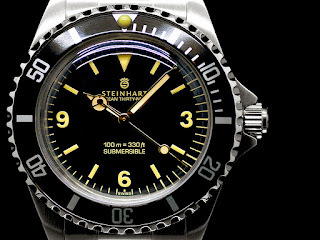 This is the NEW Steinhart Ocean 39 Explorer Plexi made exclusively for GNOMON, a Limited Edition of 300 pieces with all the charm of the 60s. 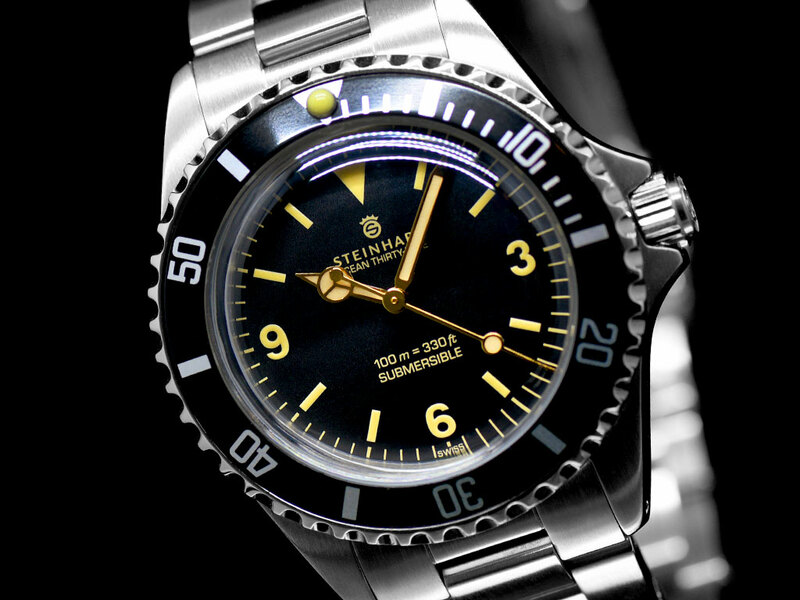 It boasts a rare dial layout with a combination of three Arabic numbers along with standard baton hour markers. 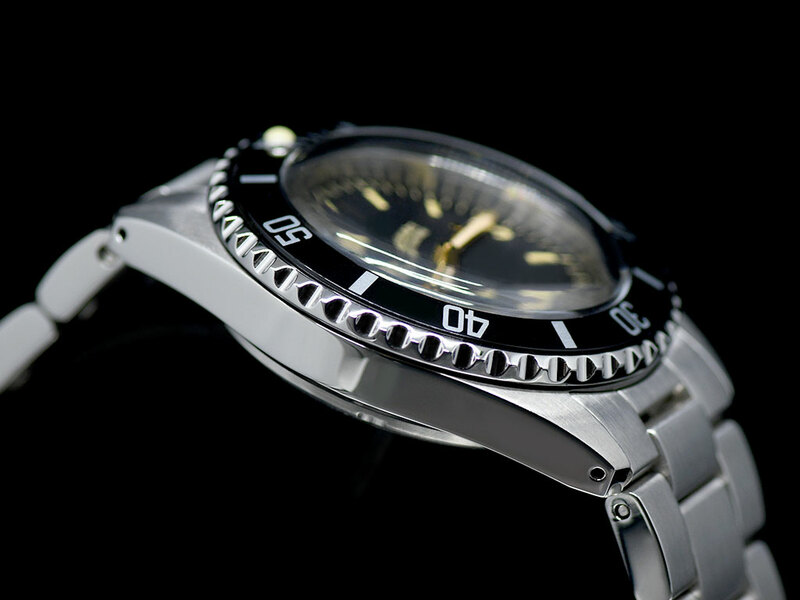 This is covered by an old school box-shaped Plexiglas acrylic crystal allowing for some nostalgia with some attractive distortions. 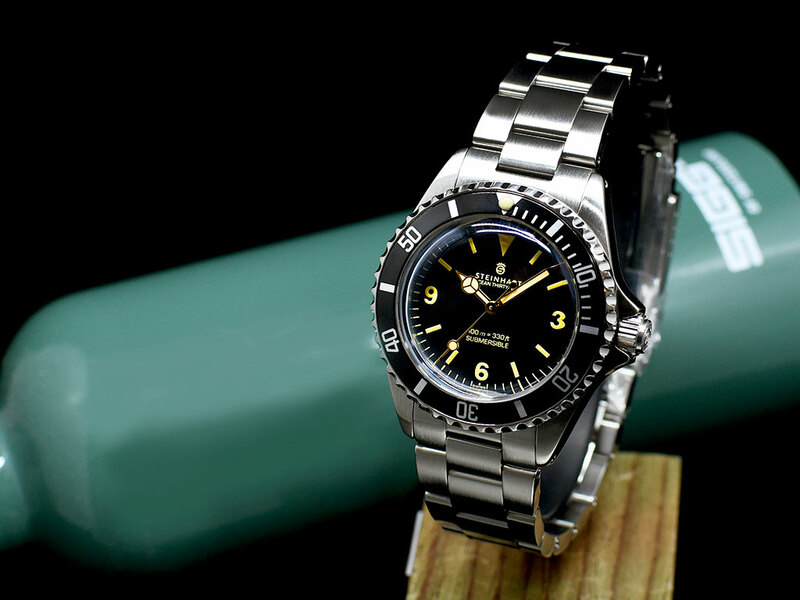 The Ocean 39 Explorer Plexi has a 39mm case made from 316L Stainless steel with a satin brushed finish on the top of the lugs and polishing at sides of the case. 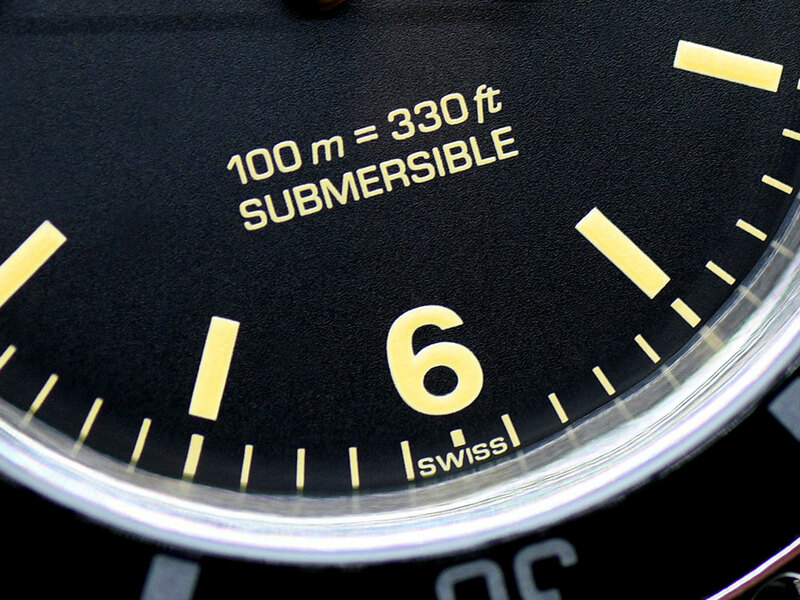 It special dial is with a gold gilt handset, filled with Old Radium-style SuperLuminova to compliment its aged markers and text. 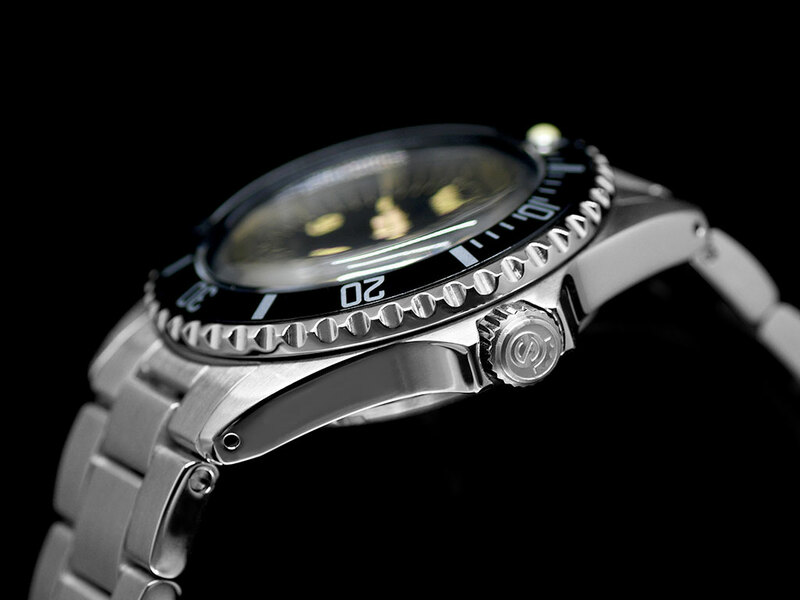 Divers features include a 120-click classic bezel, with a luminous pip at the 12 o'clock position and deep serrations on the sides. A Steinhart signed screw-down crown and a solid case back featuring engravings of essential spec. allow for a water-resistance of 330ft. 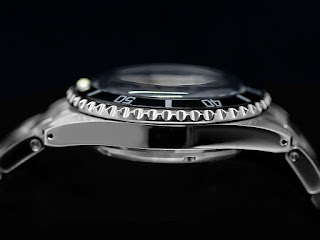 The Ocean 39 also features drilled lug holes, a first for Steinhart’s Ocean 39 collection. Powering the Ocean 39 Plexi is 25 jewels, ETA2824-2, beating at 28,800 BPH (4 Hertz) with a power reserve of approximately 40 hours. 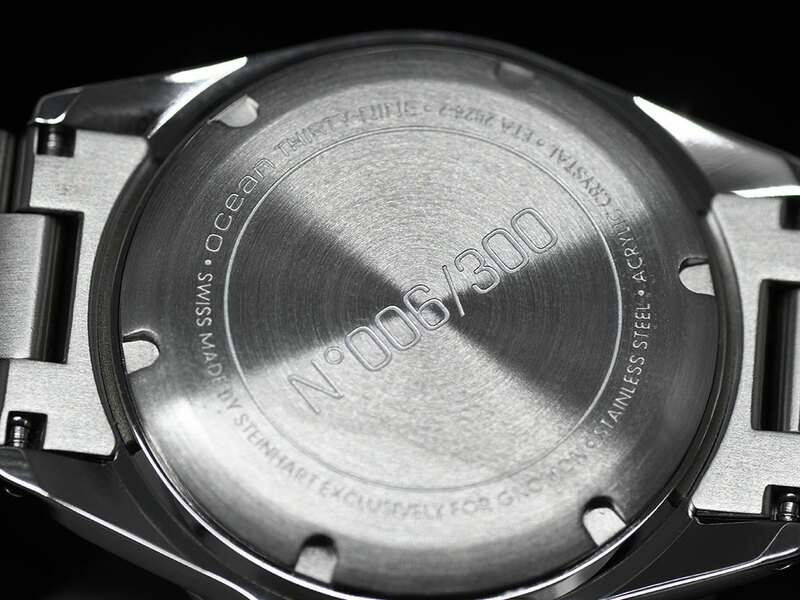 Finally the watch is delivered on 20mm (tapering to 16mm) a satin brushed Stainless steel bracelet with screw links and a flip-lock clasp. Thoughts? One of the coolest vintage Steinhart Subs, ever! More details HERE.